We’ve spent the last few weeks discussing the ins and outs of interpreting your salon or spa’s financial performance last year. Now that the results are in, what will you do with that information? Any salon or spa owner, when asked about their business goals for the coming year, would say they would like to do “better” than last year. But better how? It may be a higher revenue number, but most likely, a better bottom line and more profits are the goal. As we’ve learned through our financial discussion of the last few weeks, more top line revenue does not necessarily equate to more bottom line profits. Now that you understand how both revenue and profits were created last year, you can dig a little deeper and develop a strategic plan for improvements in 2015, on both the revenue and the expense side of the equation. Let’s say your goal is to increase revenue. In order to develop a marketing plan to realize that goal, you’ll need a more specific direction. Do you have a lot of holes in your appointment book, and need more clients to fill them? Then your marketing efforts should be focused on attracting more clients. The most cost-effective ways to do that are to leverage your existing clients through referral programs, or to use social media, both of which can bring in new clients without a big investment in paid advertising. As for increasing both revenue dollars and average ticket, nothing could be quicker than boosting retail sales. Breaking out retail to service and/or total sales ratios for each service provider on a monthly basis can help them focus on improving their results. On the expense side of the picture, there is more fine-tuning to be done. Certain expenses such as your rent or mortgage, insurance payments and long-term debt cannot be affected by better management. You may be able to make incremental improvements to your utility bills, but there are other areas in which your efforts will produce bigger payoffs. The two entries on the Income Statement that can often be positively impacted through management strategies appear in your Cost of Goods: technician compensation and treatment supplies. Technician compensation has the biggest impact, but cannot be changed overnight. Adjusting your staff pay structure takes careful planning, financial modeling, and strong leadership. If your compensation plan is not producing acceptable profit margins, then changes need to be made, but this goal will take several months to put into place. Treatment supply cost improvements, while not as impactful, can be implemented quickly. A lot of money tends to slip through the cracks, and tighteningup those cracks has an immediate impact on your profit margins. You may want to start a monthly inventory count and establish systems for purchasing, receiving and restocking supplies. If you can cut your professional supply costs from 9% of services to 6% of services, you’ll see a 30% improvement in the margin on that department, and that cash savings goes right into profits. Now that you have a few ideas about areas to focus on,the next step is to plan how you will effect changes. 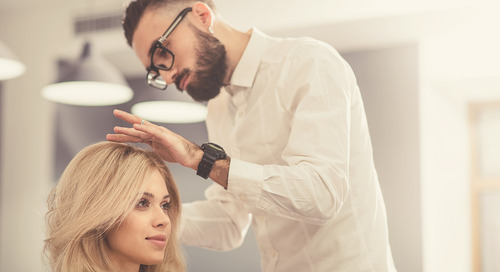 Going in to your salon or spa tomorrow with off-the-cuff announcements about how some things will be done differently will only confuse your staff, and won’t create a lasting change. Depending on the size and structure of your business, you will get much better results by gathering your leadership team, be it 2 people or 8, and scheduling a yearly planning meeting. 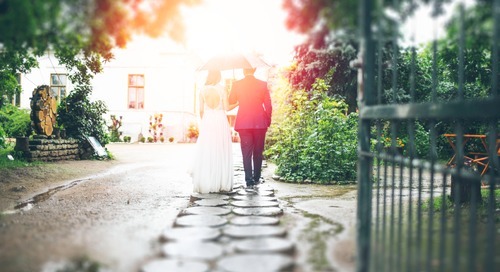 You’ve got your 2014 results now; pick a date in the relatively near future so that your team has time to prepare, and plan the meeting for a location other than your spa or salon: Someone’s house, a restaurant or hotel meeting room, or a community center. Holding your meeting offsite will keep you away from curious eyes and constant interruptions, allowing for focused and creative thoughts. Together, the group should develop a list of goals for the year; it should include everything that your team mentions. But that doesn’t mean you’re going to do it all. The next step is to prioritize that list. Changes that have the biggest impact on revenue or margins are going to rate high on the list, but make sure to mix in some low-hanging fruit so that the team can gain momentum from smaller successes. Pick an easy goal or two for the first quarter, which is already one-third over, and leave more ambitious goals for later in the year. But not too much later! Remember that goals must be Specific, Measurable, Achievable, Realistic, and Timely, or SMART. Be realistic in what you can accomplish; think baby steps. Many incremental improvements will be just as impactful at the end of this year, and will be less stressful on the whole organization. Your clear leadership and support will be key to reaching these goals and increasing your profits. 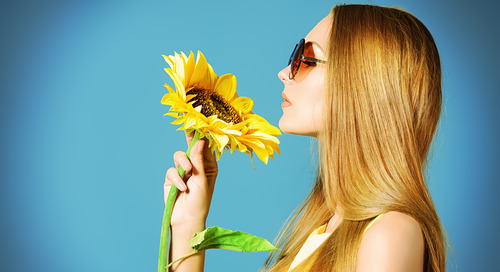 For local beauty business the competition can get hot and heated during the summer months. 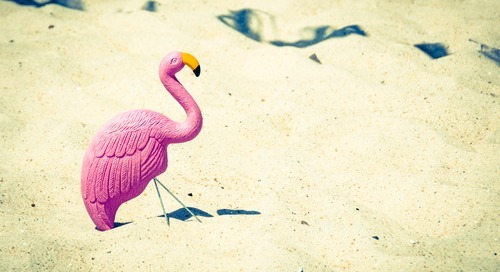 Check out these 3 summer marketing ideas to keep your business living on top! 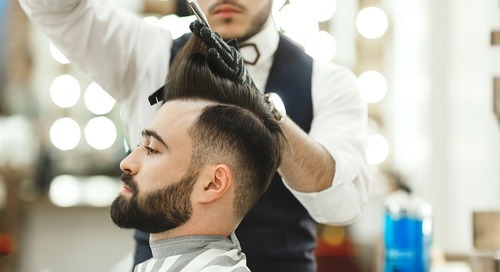 Father's Day presents many male-centric, local businesses like local barber shops with the perfect opportunity to rake in the profits. 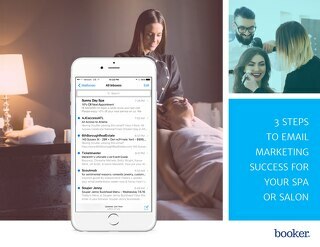 Check out these 3 marketing tips to get your shop started! 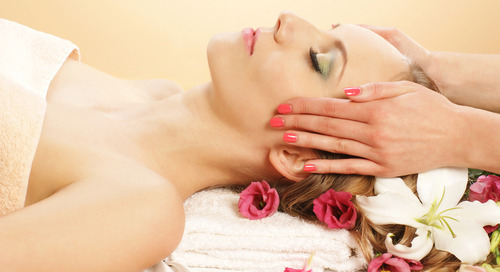 There are many hidden benefits of the upsell at your spa/salon, especially during the Summer. 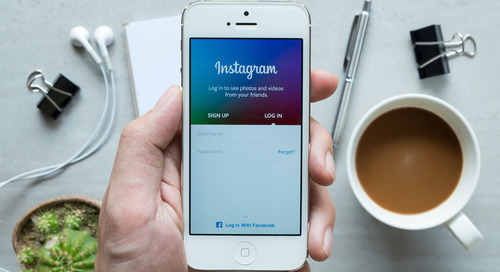 Learn how to both boost your revenue and promote customer loyalty with this easy trick. 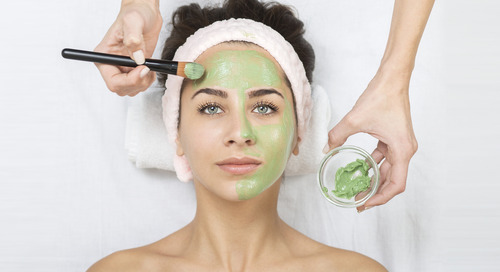 Are you looking to draw brides to your spa or salon? Follow these tips to help you run and grow your business. Starting up a salon can be a rewarding experience, but a daunting one if you’re new to the business niche. 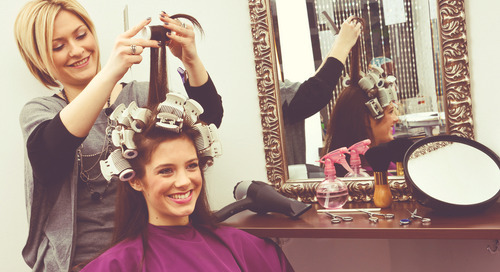 Here are 8 simple, clear steps on how to start your own salon business. Looking to turn more of your one-time clients into loyal customers? Turn to client rewards. We've got the tips to make your program a good one! You ever wonder why we love gift cards? There must be some reason that, despite such high rate of the gift cards being left unused, the 'Gift Card Business' continues to boom with such rapid growth! 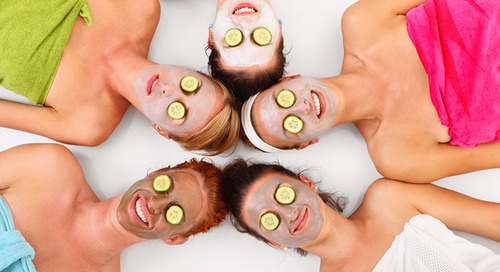 Client loyalty programs make securing spa and salon client retention a cinch! 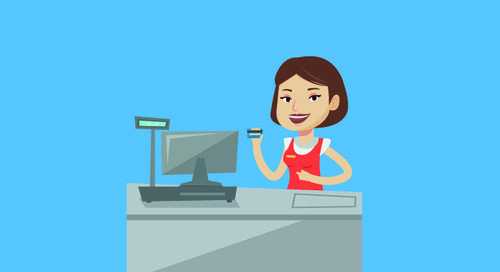 Read on for the best pointers for getting your client loyalty programs up and going! On holidays like Mother’s Day, you won’t find a better gift than gift cards or gift certificates. We’ve got this handy cheat sheet just in time for prepping your gift card and gift certificate sales. We’ve built this guide to help you take advantage of the season. 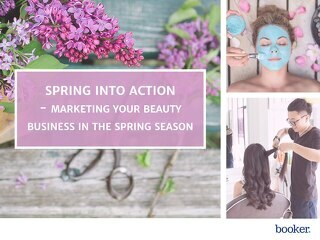 It’s the perfect time to “spring clean” your biz, including updating your online presence and improving communication with customers. 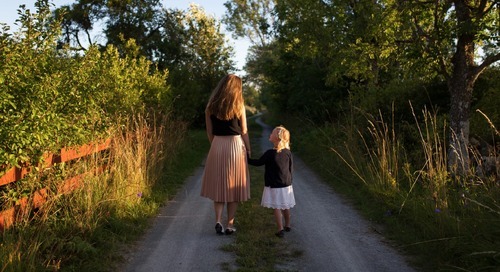 With Mother's Day on the horizon, it's a good time to start prepping your business' promotions and specials. 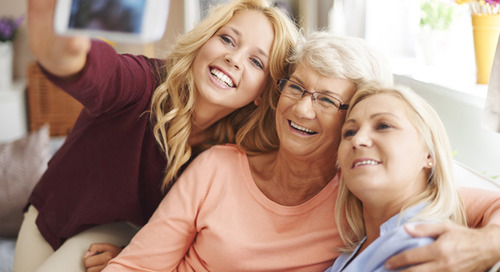 Here's everything you need to know about promoting Mother's Day! 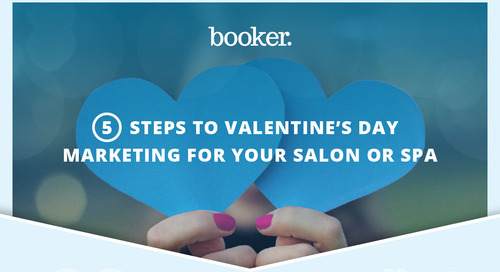 Check out our 5 steps to successfully marketing Valentine's Day at your spa or salon. 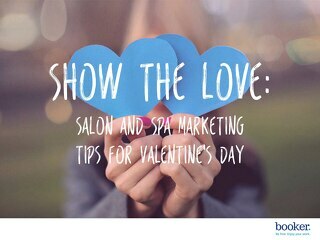 Valentine's Day is the perfect opportunity for spa and salon owners to make a killing through gift card. Find out how to get the most out of your gift certificate sales this February. Happy Holidays from the Booker Family! 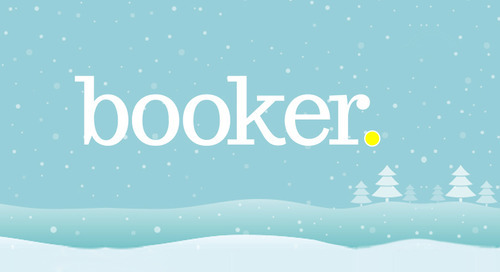 Happy holidays from the Booker team!